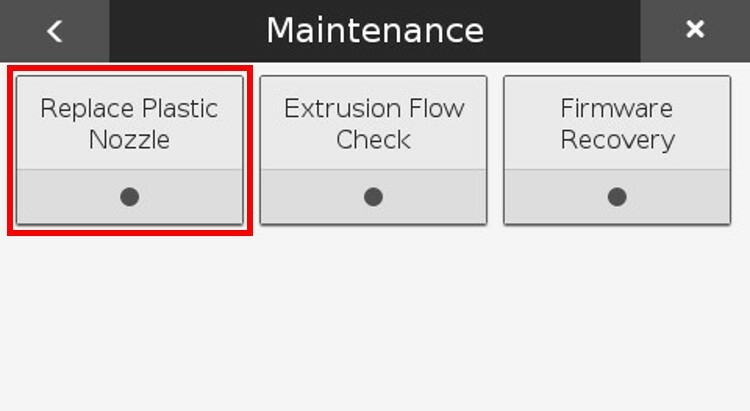 Before you begin the process of replacing your plastic nozzle please note that your Onyx One printer has a built in utility which will walk you through the process of replacing your nozzle step by step. 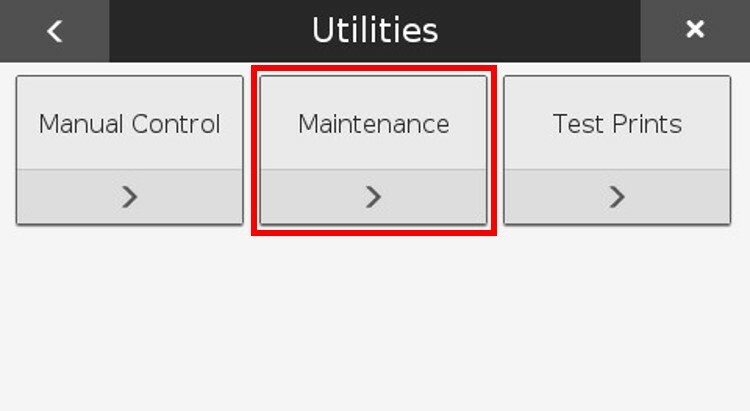 Select the "Maintenance" tile from the available options. 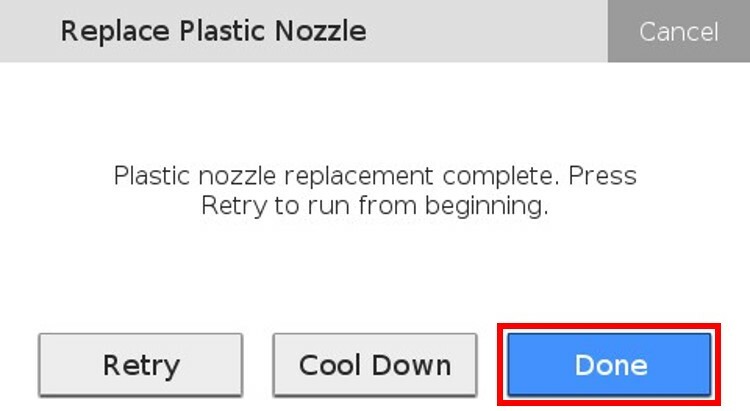 Select the "Replace Plastic Nozzle"tile. 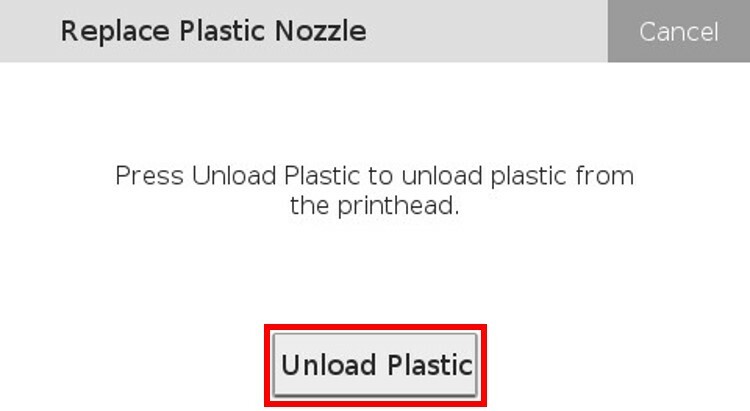 Press the "Unload Plastic" button when the printer finishes heating. 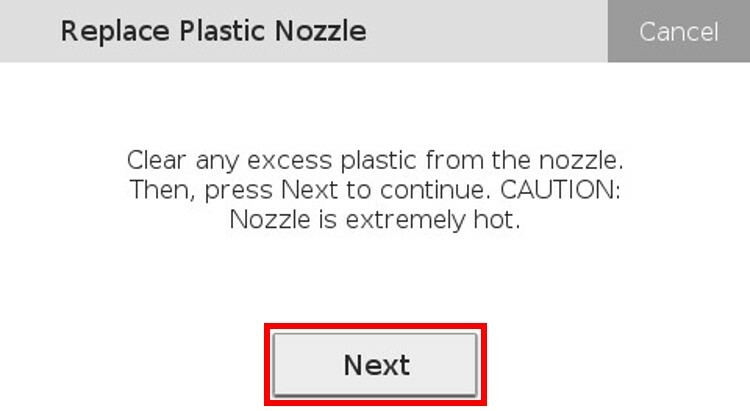 Clear any plastic from the nozzle and press "Next" on the printer's touch screen. 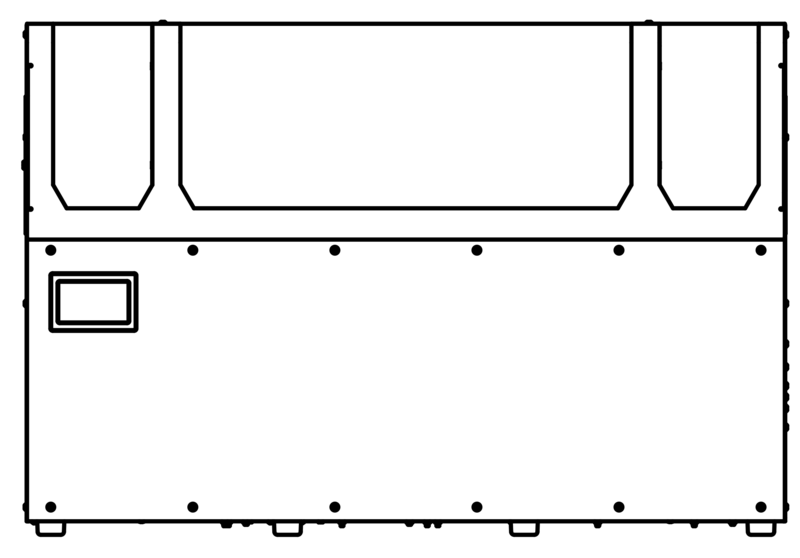 Use the 7mm torque driver to loosen the plastic nozzle and press "Next" on the printer's touch screen. 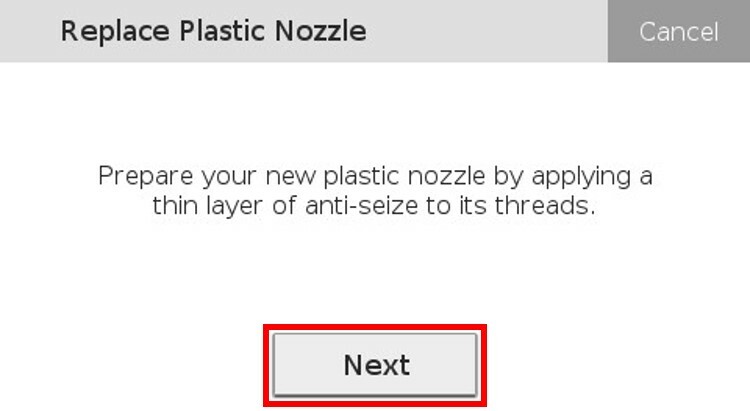 Apply a small amount of Anti-Seize to the end of the threads of the new nozzle and press "Next" on the printer's touch screen. 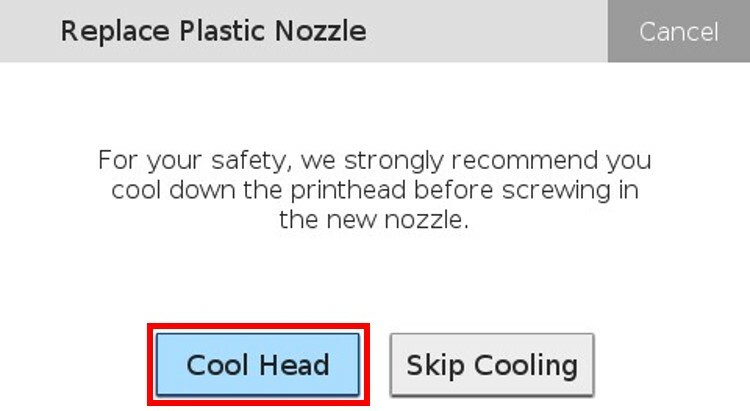 Note: Be sure not to get any of the Anti-Seize in the nozzle..
Press the "Cool Head" button on the printer's touch screen. 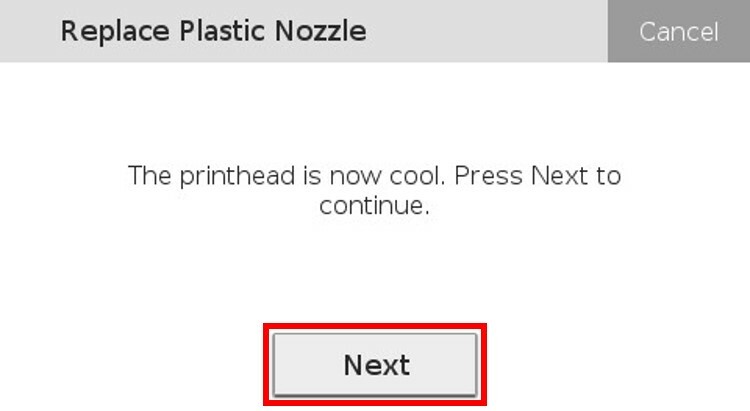 Press the "Next" button on the printer's touch screen when the print head finishes cooling. 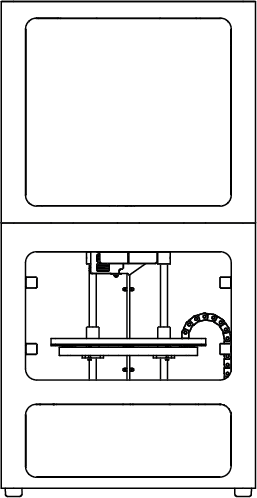 Thread the new nozzle into the print head until it is finger tight, then unscrew the it and re-thread it again; this helps disperse the Anti-Seize over all of the the threads. 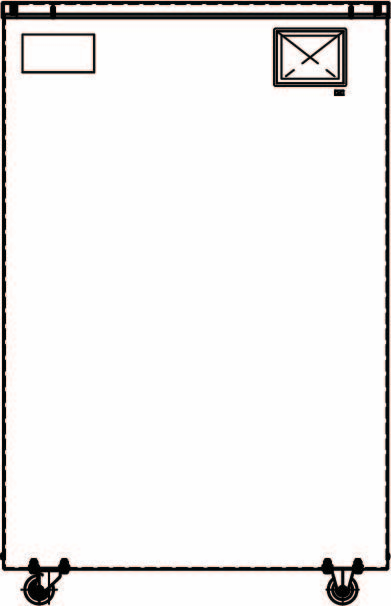 Press "Next" to continue with the utility. 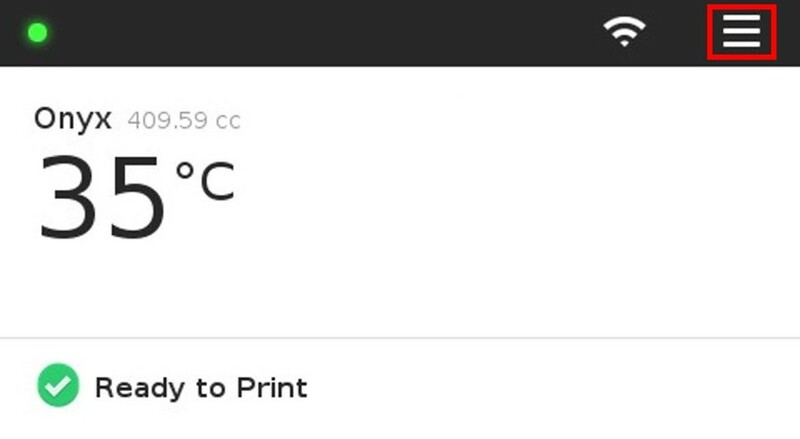 When the print head reaches temperature, use the torque driver to tighten the nozzle until it clicks. Note: Be sure the torque driver has solid contact at all points on the nozzle. 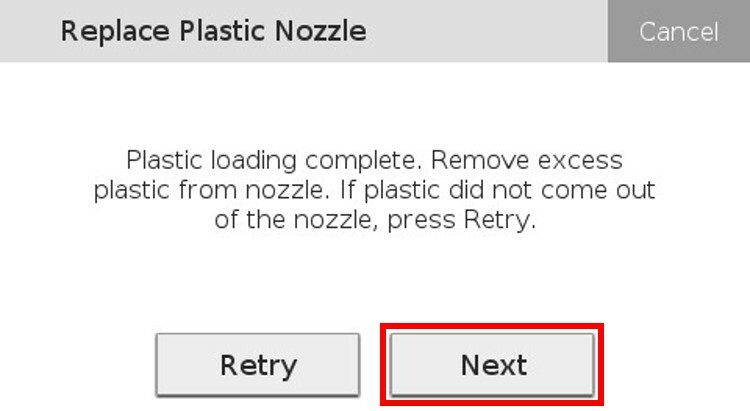 Failure to do so may result in your plastic nozzle being stripped. 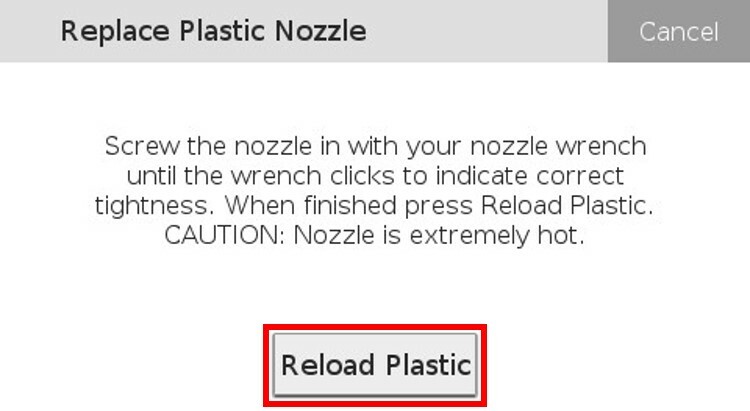 Press the "Reload Plastic" button the printer's touch screen. 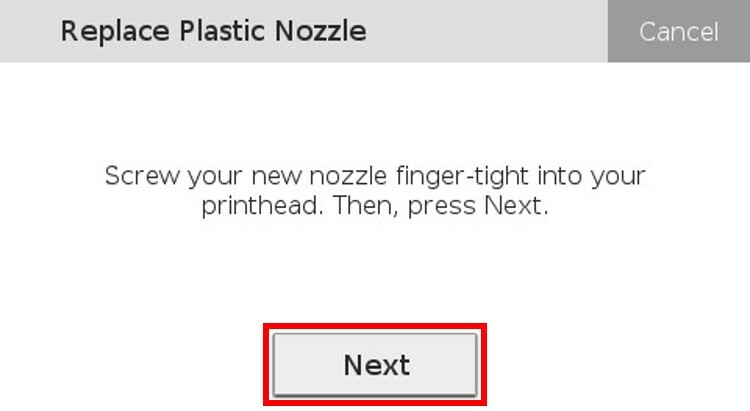 Clear any extruded plastic and press the "Next" button on the printer's touch screen. 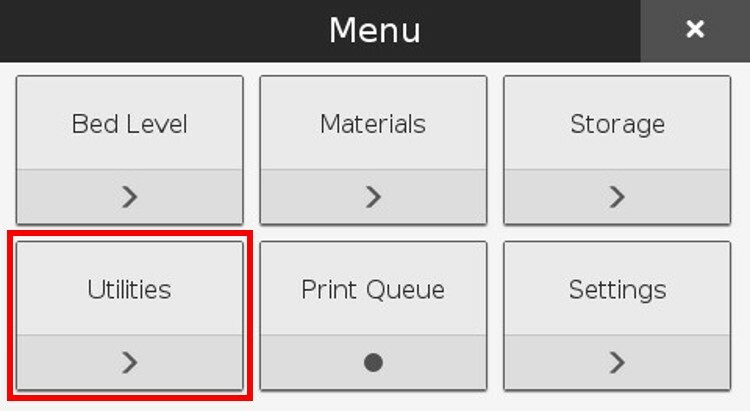 Press the "Done" button on the printer's touch screen to finish the utility.